Short circuit current can be broken 50 times. 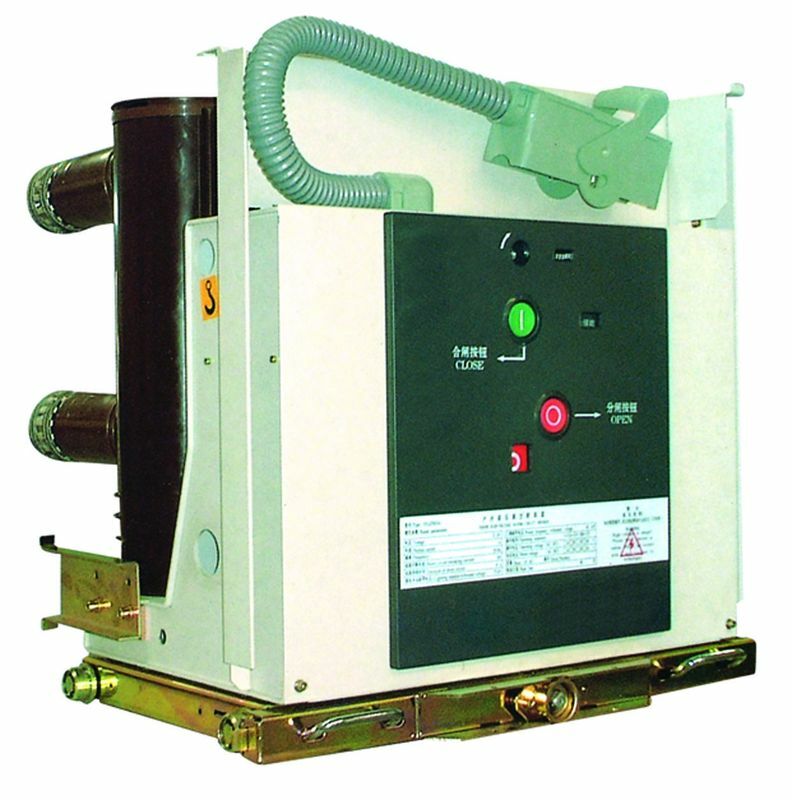 VS1 vacuum circuit breaker is suitable for reclosing operation and has high operation reliability and service life. VS1 vacuum circuit breaker(general type) uses vertical insulators to protect against climate effects; And in the maintenance and maintenance aspect, usually only need to do the operation between or sexual cleaning or lubricating. VS1 vacuum circuit breaker(pole type) adopts solid insulation structure-integrated seal pole, realized maintenance free. The magnetic field produced by the coil and the magnetic field produced by the permanent magnet is superimposed and synthesized by the magnetic field. The magnetic core, together with the driving rod fixed on it, is operated by the synthetic magnetic force and the switch body is turned on and off at the specified speed. This mechanism is called a two-bit bistable structure because the moving iron core can be maintained without any energy consumption at the two ends of the journey. In the traditional electromagnetic mechanism, the moving core is kept at one end of the journey by the action of a spring, while at the other end of the journey, it is protected by a mechanical latch or electromagnetic energy. 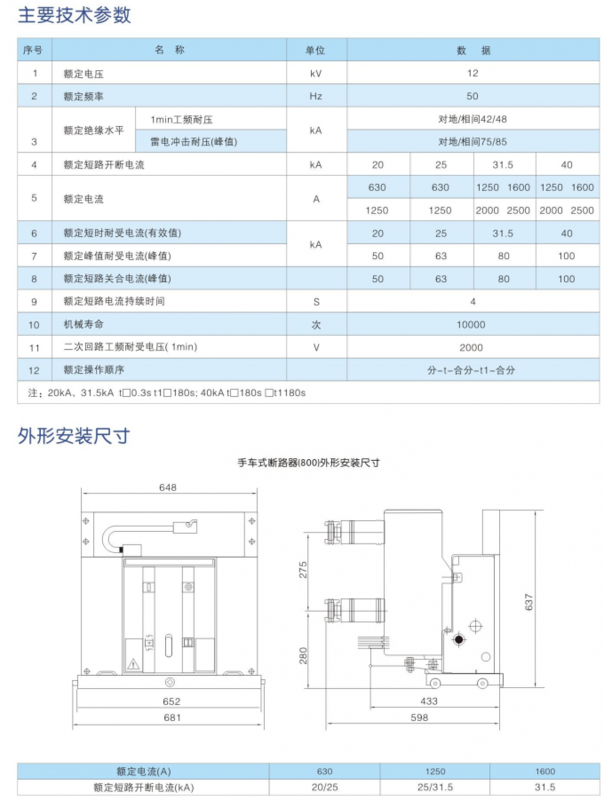 From the above, the permanent magnet actuator is a special combination of electromagnet and permanent magnet to achieve the traditional circuit breaker operating mechanism of all functions: permanent magnet instead of traditional .